There’s no one who knows more about the ins and outs of the lake real estate market than Lake Homes Realty CEO Glenn S. Phillips. That’s why Real Estate Moguls creator Grant Findlay-Shirras caught up with Glenn recently to interview him about the industry. What made Phillips, after a career in computer engineering, decide to tackle a nationwide niche real estate market? 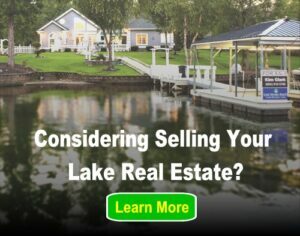 Why is LakeHomes.com built the way it is, and what makes it one-of-a-kind? And how does this brokerage differ from Century 21, RE/MAX, or any of the other well-known brands of today? Well Findlay-Shirras just got the answers to all your questions. Check out the video below to learn more about the magic that makes Lake Homes Realty possible.